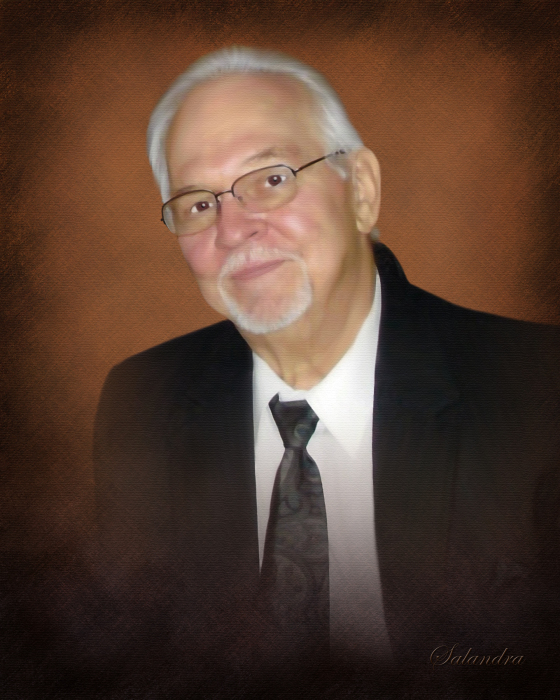 Obituary for Richard J. Gregory | Salandra Funeral and Cremation Services, Inc.
Richard J. Gregory, 76 of Canonsburg passed away peacefully on Monday, April 1, 2019 in Paramount Senior Care in Canonsburg. 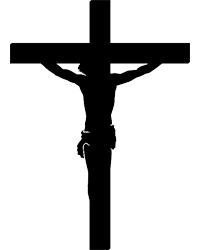 He was born on March 30, 1943 in Braddock to Harry J. Gregory, Sr. and Mary Tomor Gregory who preceded him in death. On April 25, 1964 he married Joyce Hainuat who survives. He was a member of St. Patrick Catholic Church in Canonsburg. He was also a member of the Houston Indendant Club for many years. Mr. Gregory was employed as a Mill Worker by McGraw-Edison from 1969 until his retirement in 2000. Richard had many interests and hobbies including gardening and was especially proud of the delicious tomatoes he grew and shared with family and friends. He was passionate about shooting pool and belonged to many pool leagues in the area. Richard was also an avid Pittsburgh sports fan and enjoyed watching the Pirates, Steelers and the Penguins on television and in person. In addition to his wife, he is survived by his children Joanne R. Finney (Richard) Richard J. Gregory, Jr. , Anthony J. Gregory (Holly) all of Canonsburg and Carol Lynn Gregory of Dublin, Ohio, his sister Carol Teyssier (Darryl) of Cecil, six grandchildren, Jessica McKevitt (Michael), Matthew, Justin and Jacob Gregory and Nicholas and Alex Gregory, one niece and several nephews. In addition to his parents, he was preceded in death by his brother Harry J. Gregory, Jr.
Friends are welcome from 2-8 p.m. on Wednesday, April 3, 2019 in Salandra Funeral and Cremation Services, Inc., Joseph P. Salandra, LFD, owner/supervisor and Darla A. Tripoli, LFD, 304 West Pike Street, Canonsburg, 724-745-8120 where departing prayers will begin at 9:30 a.m on Thursday, April 4, 2019. A Mass of Christian Burial will follow at 10:00 a.m. in St. Patrick Catholic Church, 317 West Pike Street, Canonsburg. Interment will follow in Queen of Heaven Cemetery, McMurray.